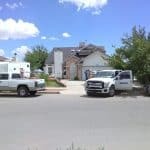 More than 25 years of commercial and home roofing expertise in preventative maintenance, repair, re-roofing and new construction under our roof management programs. Structural movement, harsh weather, chemicals in the atmosphere and normal aging subject roof systems to stress causing premature failure if not detected. 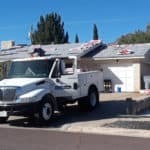 Oasis Roofing investigates the surroundings to determine the amount of debris that can build up on your roof and its drainage system. 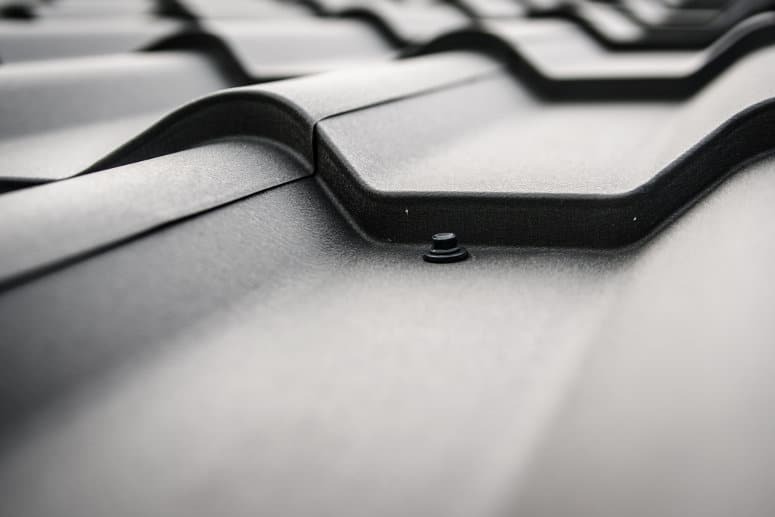 We check hail storm resistance, the general condition of the roofing system, type of drainage and compile it into a detailed report for you with photographs and recommendations for maintenance. Any major problems can be addressed quickly and efficiently.